Training and eating healthy helps have a happier and longer life. 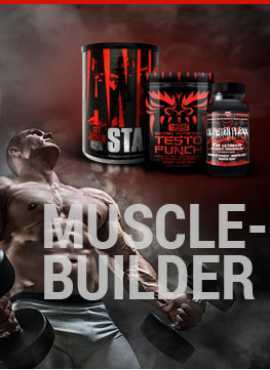 However, many athletes and sportsmen forget about proper nutrition and because of that eliminate fat-containing products from their ration completely. 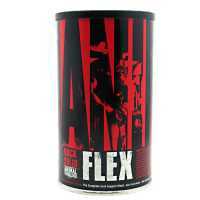 Despite the common belief, fat acids are needed for maintaining a healthy life. Since our bodies don't manufacture these acids, they need to be supplies from outside. 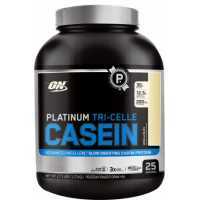 Optimum Nutrition have created a product that is filled with natural fat acids. 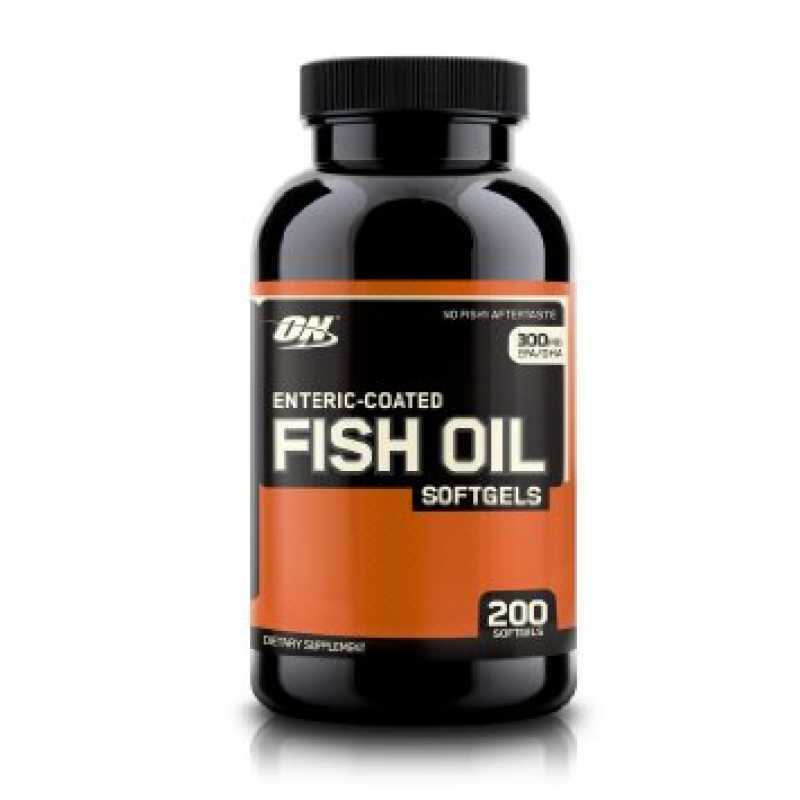 Enteric-Coated Fish Oil is the best natural oil supplement existent on the market today. 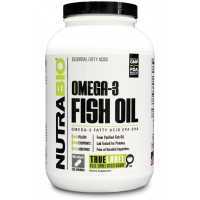 It is filled with essential fatty acids that comprise every cell of your organs and muscles. 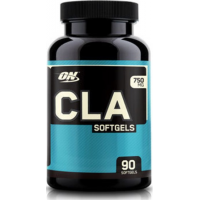 Ingredients like that are needed for rebuilding and growing processes and Optimum Nutrition Enteric-Coated Fish Oil is a perfect source that you can use. 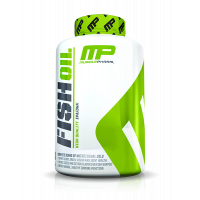 Among the advantages of this product - no unpleasant aftertaste, efficient source of EPA and DHA vitamins, fast absorption and simple storage. 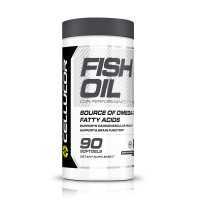 Recommended use: Enteric-Coated Fish Oil by Optimum Nutrition is a dietary supplement without flavor. It should be consumed three times a day before or with a meal. Each dosage should contain one capsule of this product. 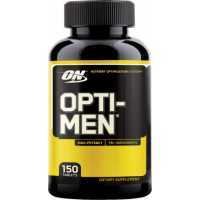 Optimum Nutrition's Opti-Men is a complete nutrition optimization system designed to provide active ..